Half way through 2017, we were contacted by Sonn Eidem, radio producer at The Frank Sontag Show. He had been to a BBQ slash fundraiser at the Hoving Home in Pasadena, California. 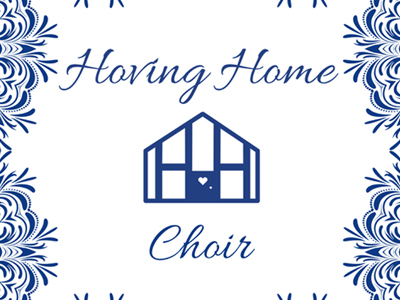 The Hoving Home, a residential, faith-based rehab for women 18 and older, has the women participate in choir as part of their program. 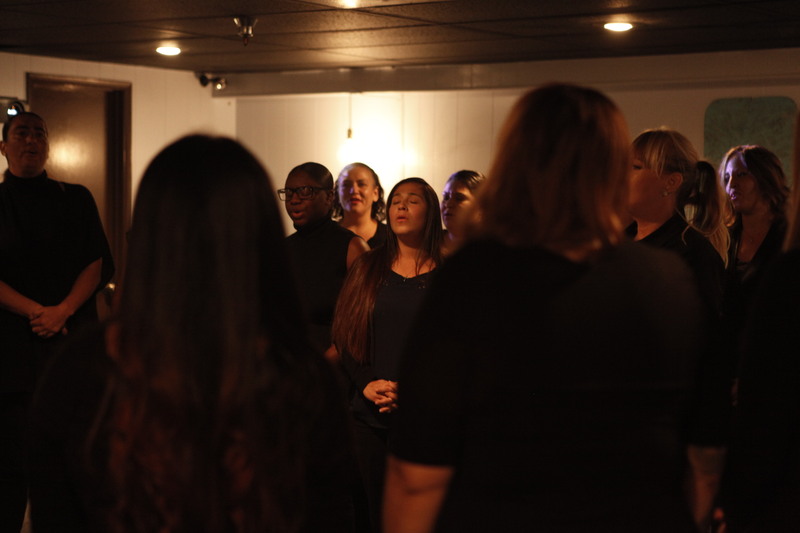 Each weekend, the choir can be found performing at nonprofits, churches, or other organizations around the greater Los Angeles area. In addition to singing, many of the women in the choir share their stories – some of whom were imprisoned and/or addicted prior to coming to the Hoving Home. Sonn Eidem had the idea to connect the Hoving Home Choir with us in order to record and produce an album of the women singing and sharing their testimonies. After a bit of coordination on all sides, we started in on pre-production towards the end of last year. We kicked off the new year with recording sessions. 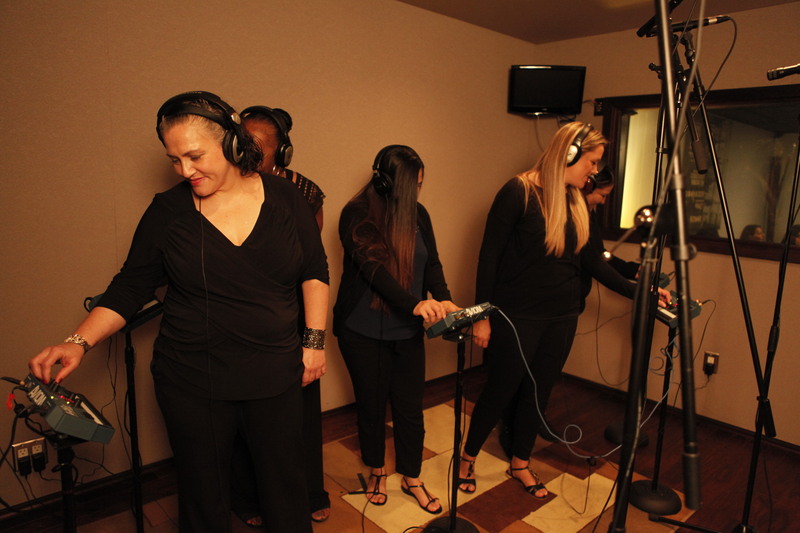 About twenty women currently living at the Hoving Home in Pasadena, California came in to our studio and recorded. What an incredible experience to get to know these women, listen to them share about their lives, and how they’ve been transformed by the Hoving Home. It’s not every day we get to work on a project like this. 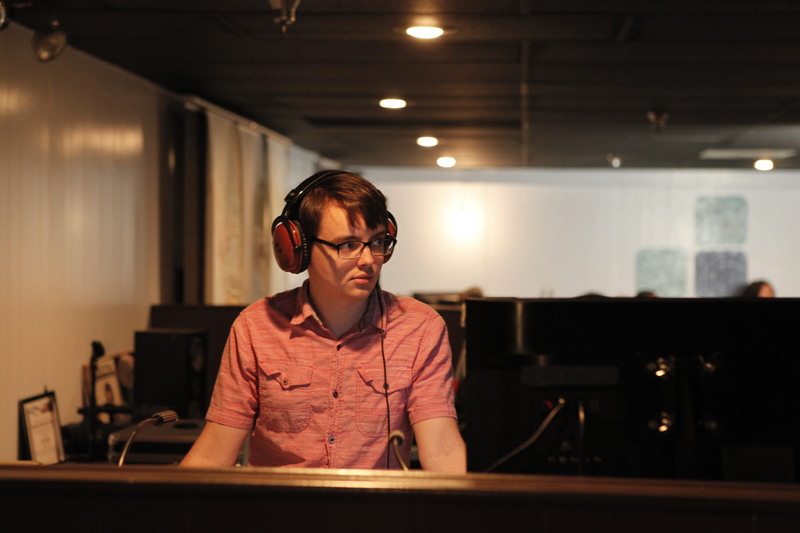 The Hoving Home Choir was recorded, mixed and mastered by Azusa Pacific University graduate Mason Haynie. Beth Greco, the Hoving Home CEO, who oversees four homes throughout the United States, joined a recording session one day and recorded the introductory track on what would eventually be called the “Hoving Home Choir.” Meeting, and getting to know Rebecca Mitchell, the Executive Director of the Pasadena home, was also a treat! I would have never guessed that, once upon a time, she was a heroine addict herself.